Welcome to Irish Eyes Photography!! 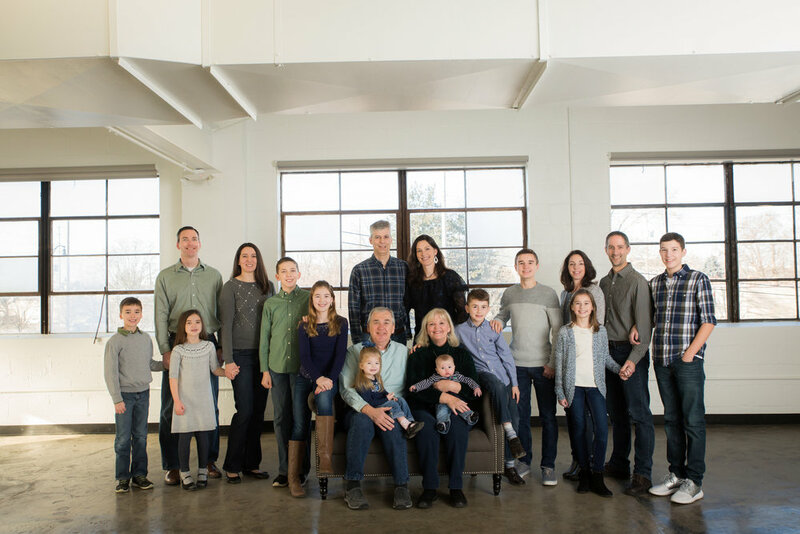 When you book your session with Irish Eyes Photography, we want to make the process as personalized as we can from start to finish. Whether you book a photography session with us to capture your growing family through a newborn photo session, to update your walls with a family photo shoot, a high school senior photo shoot in order to document that special final year before heading off to start life as an adult, or any other portrait session, we want it to be a special experience. We will guide you through the whole process, from the planning, the outfits, the locations, during our pre session consultation. The photo session we try to make fun and capture not only the posed photos, but the candid photos of your family interacting. Because we know life is not all about being posed and perfect, but the moments in between are the best!! THEN we will meet up and guide you through picking out the perfect products to showcase your photographs. Please feel free to browse through a few of our blogs that will help you plan your photography session, even if it isn't with us! We want everyone to benefit from these tips!! How to pick the perfect outfits for your photo shoot! It is soooo important that you coordinate and represent your family in your photos. We also provide a full maternity wardrobe for our expectant mothers! You can view the wardrobe here! Are you debating whether or not to invest in a Hair and Make Up artist for your photography session? Read our blog post on why it is important. 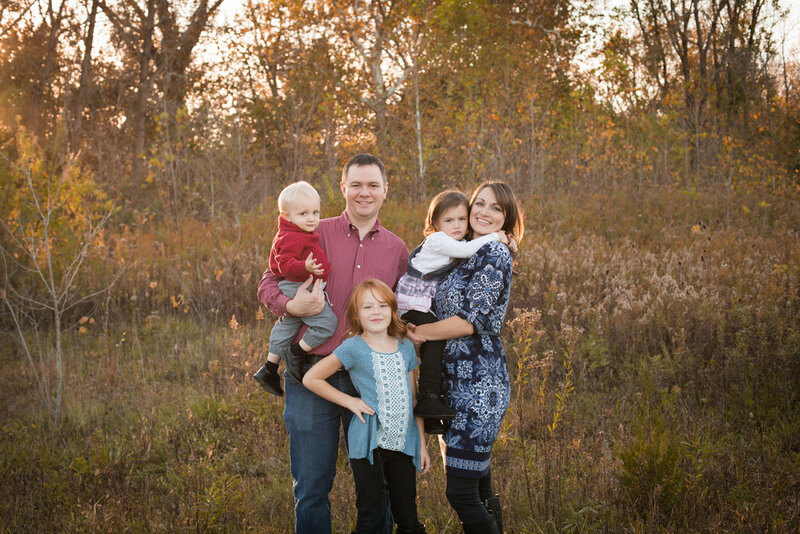 How do you prepare your kids for a successful photo session? Even if we aren't capturing your children, this blog post will give GREAT tips on how to prepare!! And don’t fret, we also have a blog on what to expect and how to prepare for your newborn photo session!! Click here to read that! We also love to give back to our community. We recently started a new project that gifts a local family with a free newborn session and free maternity session for rainbow babies. Please nominate and share our project!! If you have ANY questions, feel free to contact us and we would love to chat! Newborn, Maternity, Family and Senior Portrait Photography Studio located in Columbus, Ohio. Specializing in a boutique experience for our clients. Our 2,200 square foot studio houses a full maternity wardrobe, tons of newborn and children’s props, and plenty of room to capture your memories.